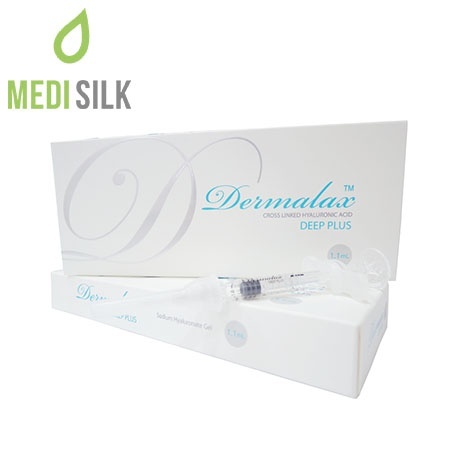 Dermalax DEEP PLUS with Lidocaine is a high – quality dermal filler with cross linked hyaluronic acid. 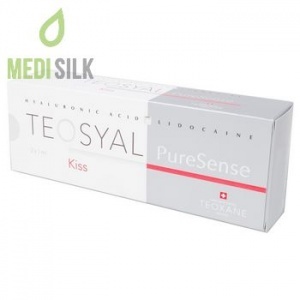 Intended for adding volume and reduction of facial wrinkles and folds. 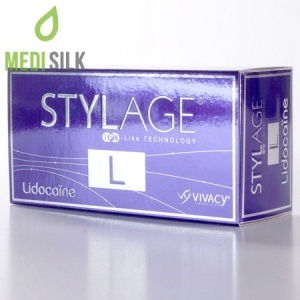 Dermalax DEEP PLUS with Lidocaine minimizes the nasolabial folds, shapes your facial contour (e.g. cheeks and lips) and fills the perioral lip lines. The filler keeps your skin deeply hydrated and helps with the cells regeneration. 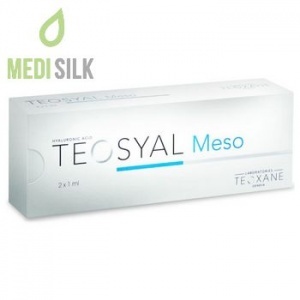 Thanks to its special formula, the soft tissue filler stimulates collagen and elastin production, which delays the aging process. When using Dermalax DEEP PLUS with Lidocaine, you can achieve a better facial volume and contour pain – free and enjoy excellent, long – lasting results. In the hypodermis with a 27G needle. So far, there are no reported side effects, associated with the use of this product. However, whenever in doubt of any allergy or potential sensitivity, please consult with a medical care specialist.